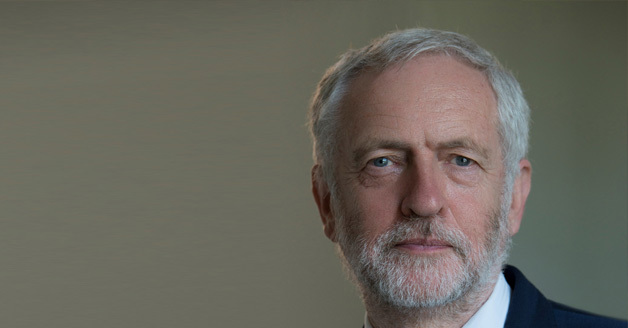 Jeremy Corbyn MP has been a Member of Parliament for Islington North since 1983 and Leader of the Labour Party since 2015. Before becoming an MP, he was a trade union organiser for the National Union of Tailors and Garment Workers, the Amalgamated Union of Engineering Workers and the National Union of Public Employees. In addition to his well-known passions for social and international justice, Jeremy has a longstanding interest in the media – in particular local media – and its role in politics and society. Jeremy’s first job after leaving school was on his local newspaper, the Newport and Market Drayton Advertiser, and he later chaired the National Union of Journalists’ Parliamentary Group. Under Jeremy’s leadership, the Labour Party expanded its share of the national vote to 40% at the 2017 general election – Labour’s first net gain in seats for 20 years and the largest increase in vote share since 1945. Labour’s public support and strong electoral gains, set against the portrayal of Jeremy and the party in the media, along with Jeremy’s popularity on social media, have already been the subject of a number of studies.